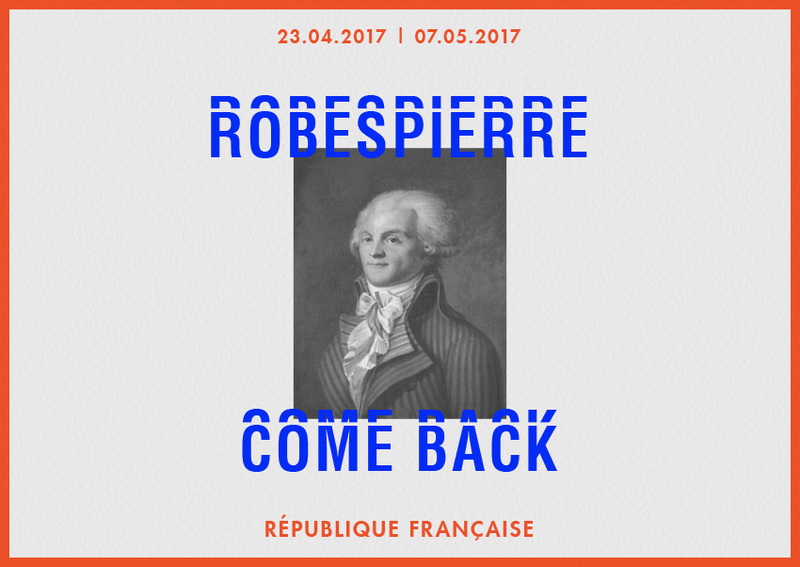 " Robespierre, Danton, Marat … Come back, come back ! " — Artwork & layout. 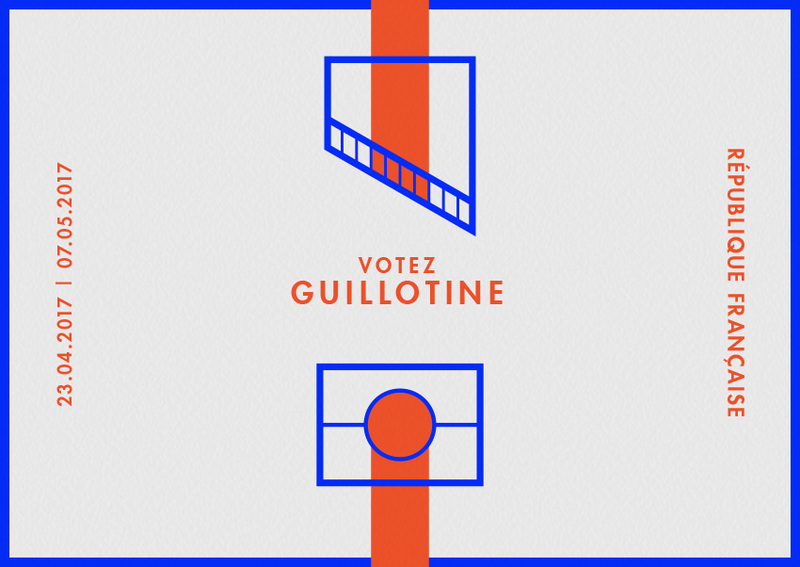 Specially crafted for the French Presidential Election of 2017, this collection of Ballots invokes the figureheads of French Revolution to mock the judicial disputes in which most of the candidates are soaked into. 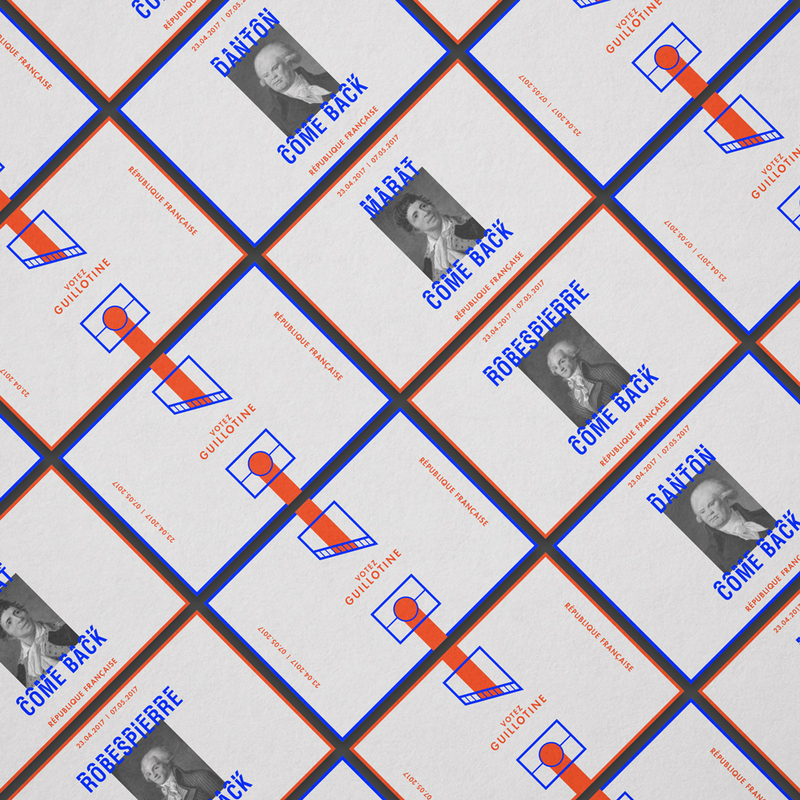 I invite as many people as possible to print (recto-verso) and use these ballots (pdf) on both rounds of the election.